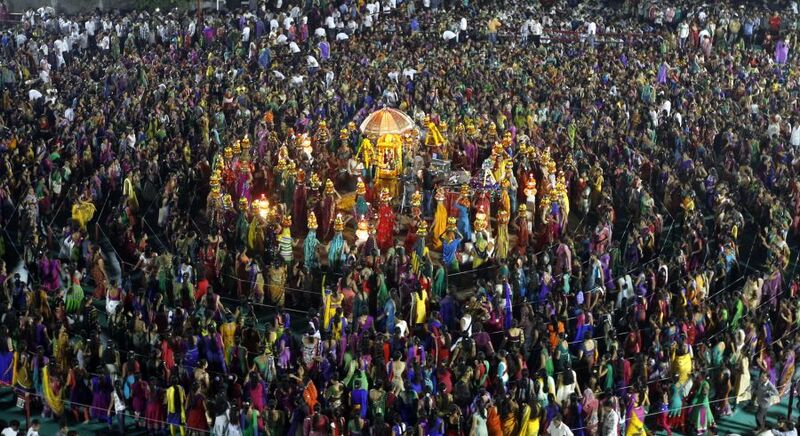 Top Festivals in Asia You Just Cannot Miss! Get up close and personal with fascinating cultures by attending these top festivals in Asia. 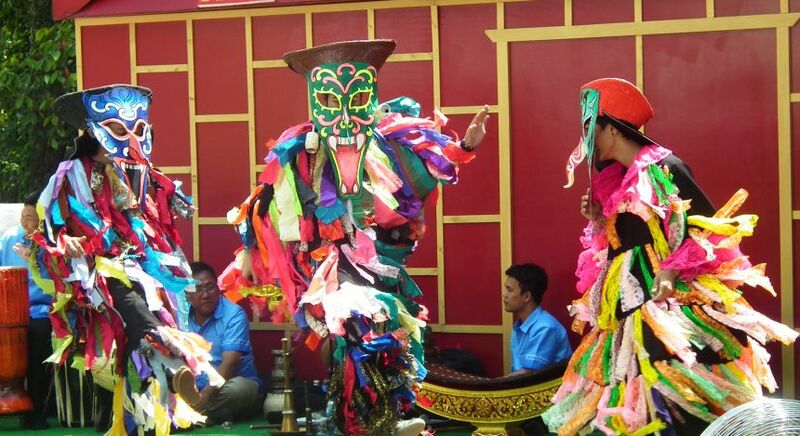 Most Southeast Asia festivals are an interesting blend of religious beliefs, cultural norms and lifestyles that have often evolved over time, giving you a delightful insight into the lives and cultures of the people of different nations. 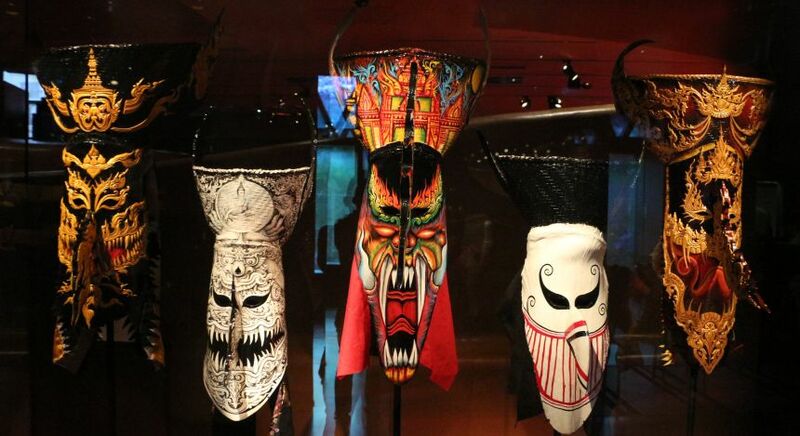 It’s time to immerse yourself in the local culture on your luxury Asia tour. One of the most visually stunning festivals in Burma, the Thadingyut Festival celebrates the descent of the Buddha from heaven, after preaching the Abhidhamma (teachings of Theravada Buddhism) to his mother, Maya. To welcome him back to earth, homes are decorated with colorful lights, which is a wonderful sight to behold! It is truly a time of joy and light, the perfect way to welcome the Buddha back into our life. 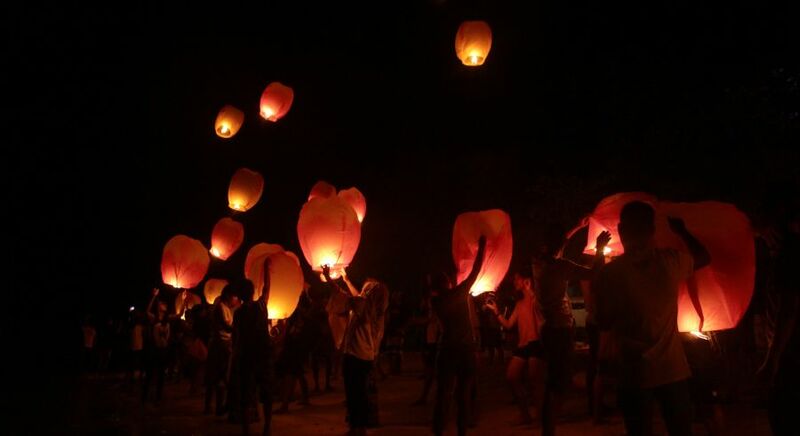 Discover the Festival of Light on your private Myanmar trip. A large part of this celebration takes place right on the streets, with food stalls, open air plays and concerts all around. Quite similar to the Mexican Day of the Dead, the Phi Ta Khon festival in Thailand celebrates ghosts and departed spirits. This festival is unique to the Dan Sai District in Isan (in the Loei Province) and is definitely one of the most colorful ones too. Men usually dress up in masks and bright costumes to look like ghosts on the day of the celebrations, with plenty of dancing along the way! 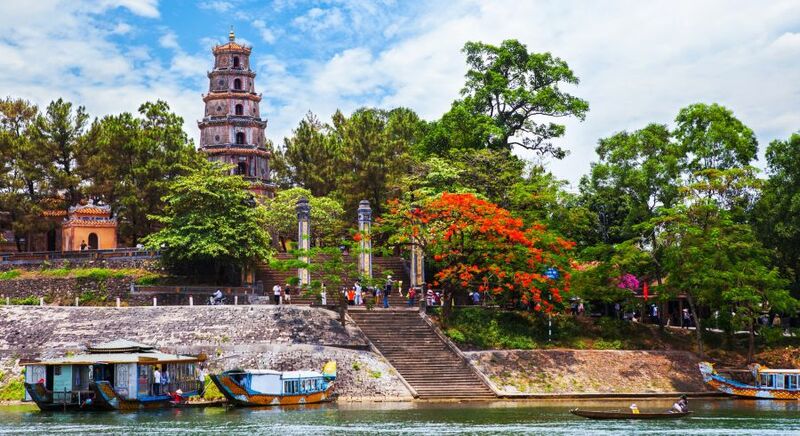 The Perfume Festival in Vietnam attracts throngs of pilgrims from all over the country, who come to Hanoi to pay their respects at the Perfume Pagoda. 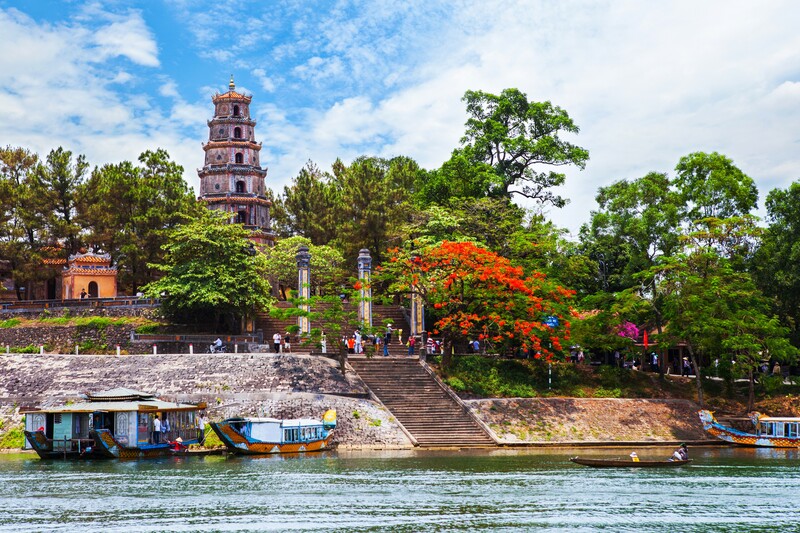 Starting with a joyous Dragon dance, the pilgrims then enjoy a tranquil boat ride to the rice fields and picturesque limestone caves. Once they reach the caves, people typically continue their journey on foot, climbing over the stone steps of the Huong Tich Cave, with sacred offerings of food, incense and prayers. As the predominant religion in Malaysia is Islam, the largest festival in the country is the celebration of Hari Raya or Eid. It marks the end of a month of fasting from dawn to dusk (also known as the month of Ramadan around the world). On the day of Eid, witness firsthand how the fast is broken and Eid is celebrated with traditional food, exchange of gifts and meeting of friends and family. 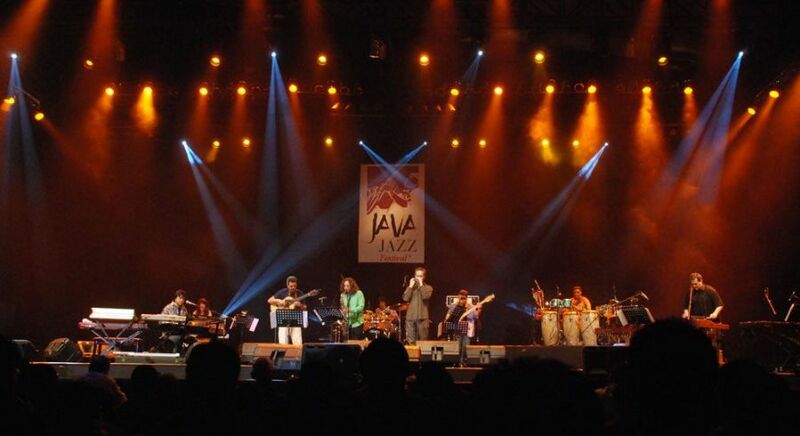 If attending a three-day music festival seems like a great way to spend your holiday, then the International Jazz Festival of Jakarta is where you need to be. This is one of the top music festivals in Indonesia and indeed, all of Asia, which attracts music lovers from far and wide. 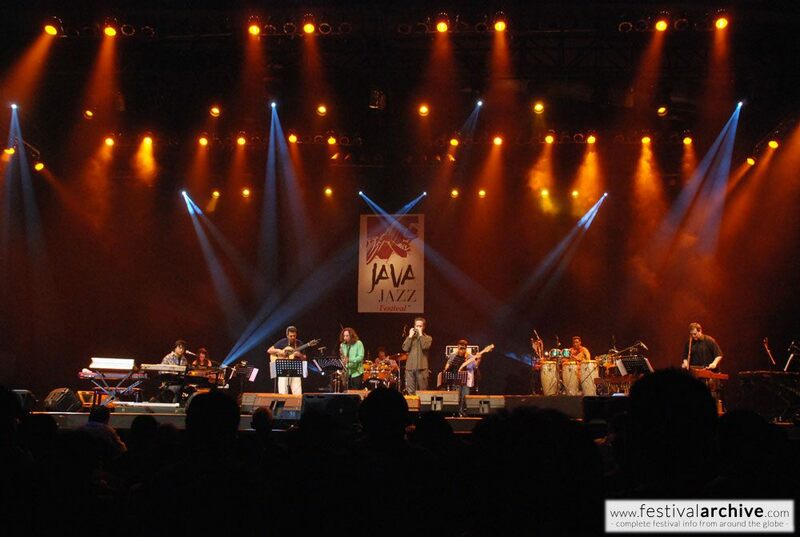 The Java Jazz Festival is usually held in the month of May. The Kandy Perahera, one of Sri Lanka’s most famous festivals, commemorates the Buddha’s first teachings to his disciples. During this festival, expect busy streets filled with elephants dressed in full traditional regalia and resonant music that forces your foot into tapping, accompanied by street performers and acrobats by the dozen! 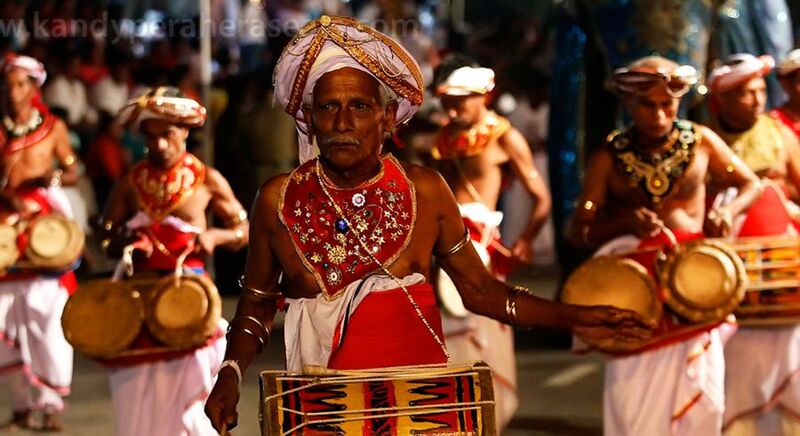 Read more about what to expect at the Kandy Perahera on our blog. The most important ritual of this festival, however, is a visit to the temple—Dalada Maligawa—also known as the ‘Temple of the Tooth Relic’. Read what our guests say about traveling to Sri Lanka. 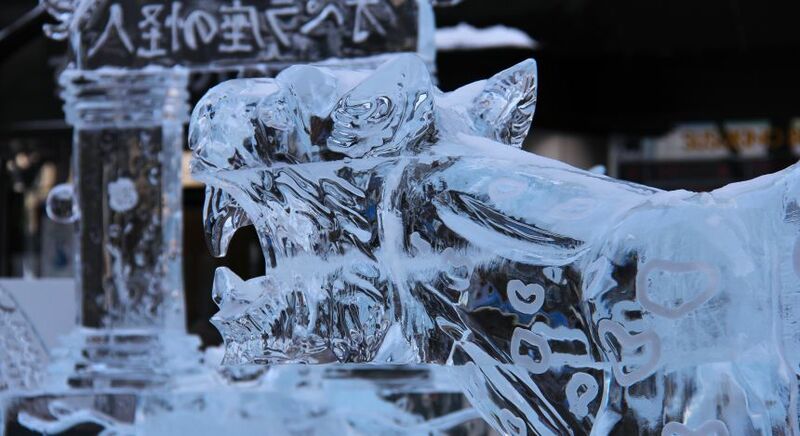 Imagine a festival that is centered on building snow sculptures, the grander the better! 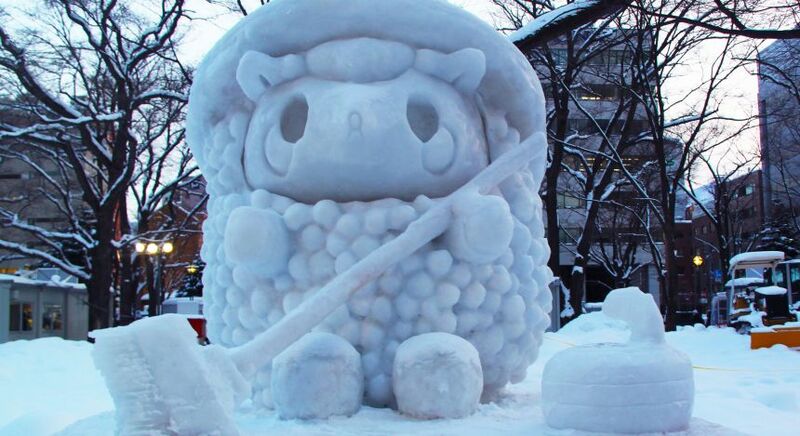 Yuki Matsuri, the Snow Festival, takes place in Sapporo and owes its roots to college students who once built six exciting snow sculptures. And that’s how the annual tradition of building snow sculptures was born. It is a great festival filled with good food and creativity, which is a hot favorite among tourists. The festival of Tsechu, which celebrates the birthday of Guru Rimpoche is the most important festival in Bhutan. While the exact dates vary from region to region, this is a festival that fosters a strong sense of community within the Bhutanese people. Read our blog for the top things to see in Bhutan. 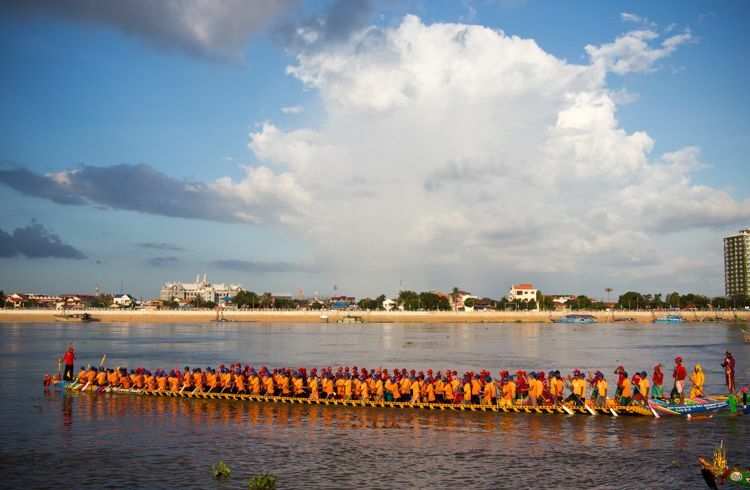 Seen as a celebration of thanksgiving to the mighty Mekong River in Cambodia, this festival lasts for three days and celebrates the beginning of the fishing season. 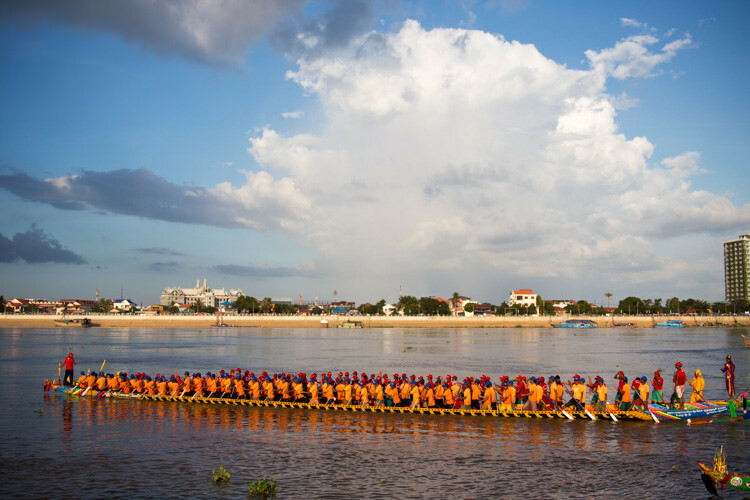 During this festival, the Tonle Sap Lake reverses its current and as it drains into the river, it leaves behind vast quantities of fish in its trail. Truly a sight to behold! A popular Hindu festival marking the triumph of good over evil, Dussehra is one of the biggest festivals in Nepal. During this festival, effigies of the evil Lord Ravana are burnt along with those of his son and brother, to celebrate their epic defeat at the hands of Lord Rama. 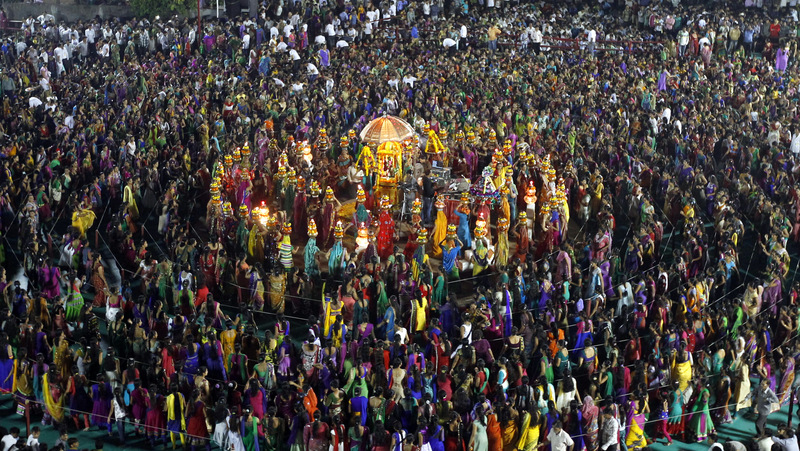 It is an exciting event for spectators as these effigies are often filled with firecrackers. If you are looking for a travel experience that will stay with you forever, these top festivals in Asia are probably what you should be experiencing. 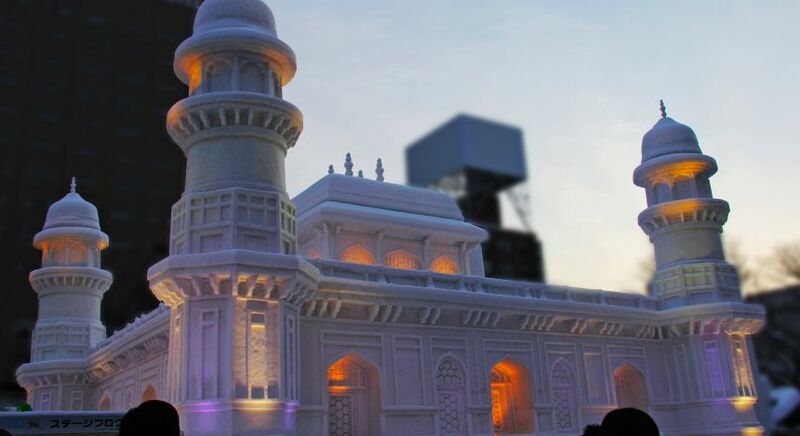 From building snow sculptures to lighting earthen lamps, each festival has its own story to tell—as will you after your holidays in Asia! 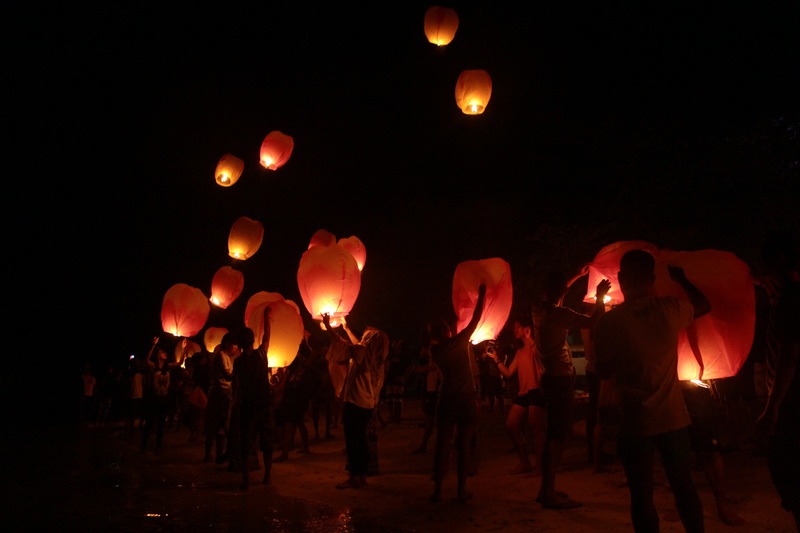 Plan your Southeast Asia tours around these celebrations with help from our Enchanting Travels Destination Experts.